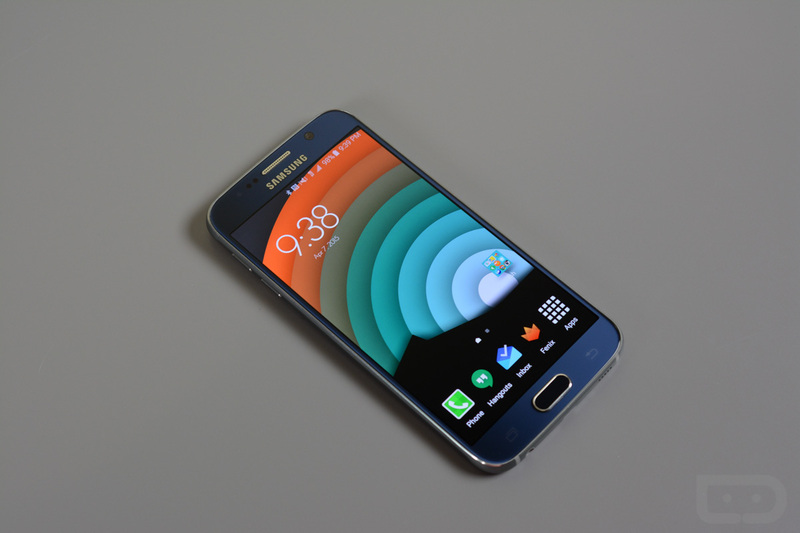 The Galaxy S6 and Galaxy S6 Edge are still relatively new, having launched in April, but already there are reports of when we should expect to see Samsung’s next flagship device, the Galaxy S7. Being worked on under the codename Project Lucky (since 7 is usually associated with luck), no exact reason has been specified from sources as to why Samsung intends to launch the device so early. However, it seems easy to deduce Samsung’s need to get ahead of any competition in the early part of 2016. If Samsung is able to announce the device in late January, then launch just a couple of weeks later, it allows them to keep the hype machine moving forward smoothly. According to SamMobile, Samsung may go back to Qualcomm for one model of the Galaxy S7, with a prototype being tested featuring a Snapdragon 820 processor, and another featuring an Exynos octa-core processor. This year, Samsung gave us two devices, the Galaxy S6 Edge and Galaxy S6, both being powered by Exynos silicon. We don’t yet know what to expect in 2016 with regard to how many models Samsung will launch. If this rumor pans out, and we are only about 4-5 months from another Galaxy flagship device, you can rest assured more information will make its way out soon enough. Anything you would like to see in the Galaxy S7? MicroSD? Removable battery?